The Chinese five spice powder is believed to be a unique blend of all five elements. All five flavors - sour, bitter, sweet, pungent, and salty, are mixed together in a specific proportion to create this wonderful bold aromatic powder. Use of five spice can spruce up any dish. Use it as a marinade or just toss it in a stir fry and you will see the difference. The five ingredients used are Schezuan peppercorns, star anise, cloves, cinnamon bark, and fennel. 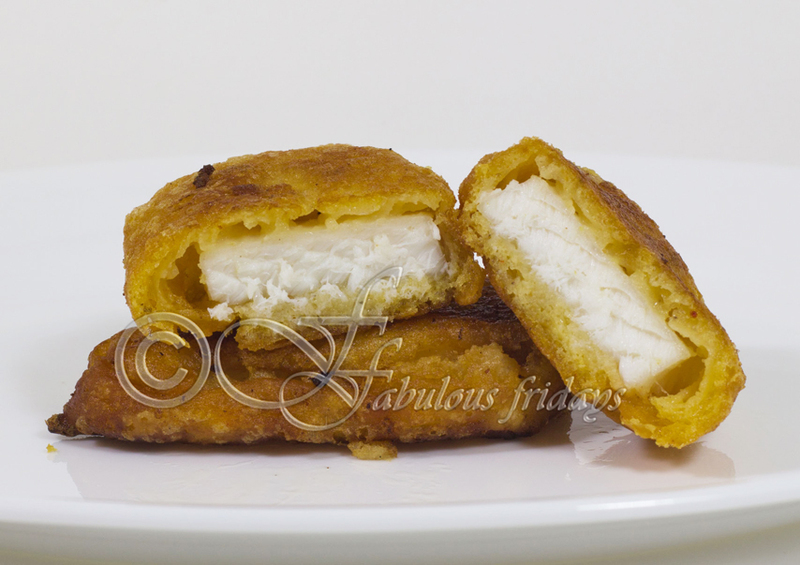 You can use store bought or make your own (recipe below). 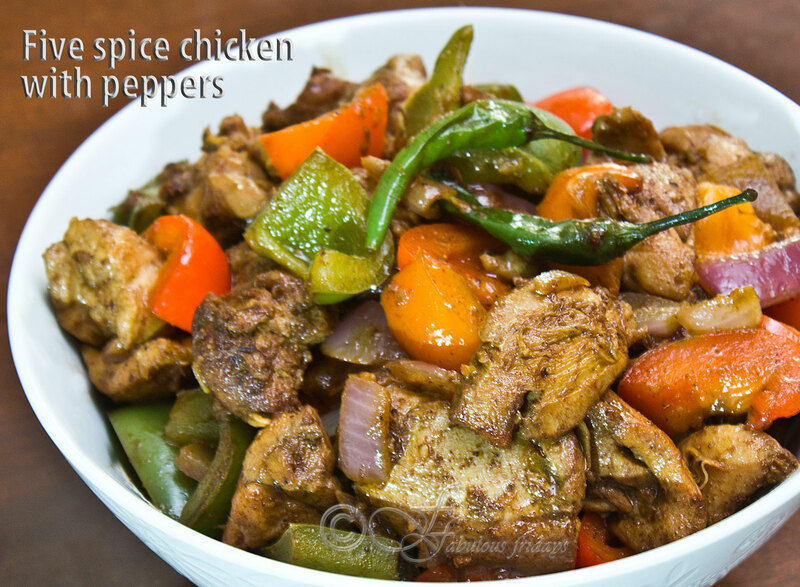 This aromatic chicken recipe gives you the intense flavor of five spice. 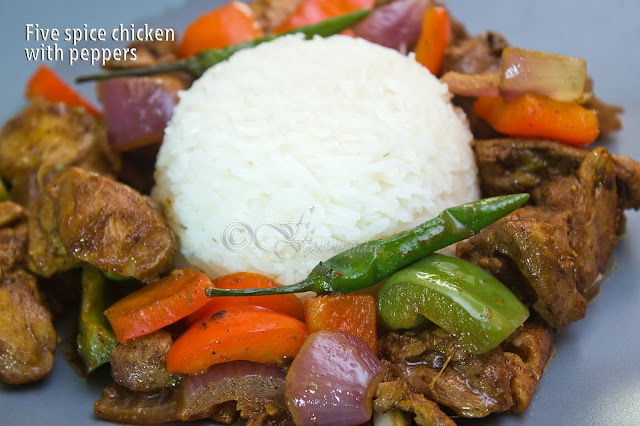 Cornflour and five spice coated boneless pieces of chicken are stir-fried with onions, ginger, garlic, and chilies and served over steamed rice. Dry roast the peppercorns on medium heat in a skillet for 2 minutes, just until it releases the aroma. Cool and grind it with the rest of the spices to form a fine powder. Store in an airtight container. Marinate the chicken using all items listed under marinade for at least an hour in the fridge. Cube the red and green pepper into one-inch pieces. Heat some sesame oil in a wok and sauté the onion and peppers on a high heat for a few minutes till tender crisp. Season with salt and 1/2 tsp five spice powder. In the same pan add some more oil and sauté ginger garlic paste for 30 seconds. Don't let it brown, add marinated chicken and stir fry on medium high for 10-12 minutes till chicken cooked through. Add the sautéed peppers and a dash of rice wine vinegar. Toss for a couple of minutes and remove from heat. 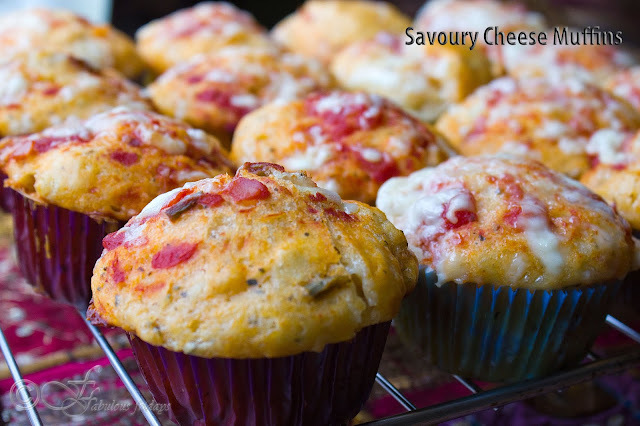 If you are a cheese lover then this recipe is for you - a pizza flavor twist on the classic cheese muffins. 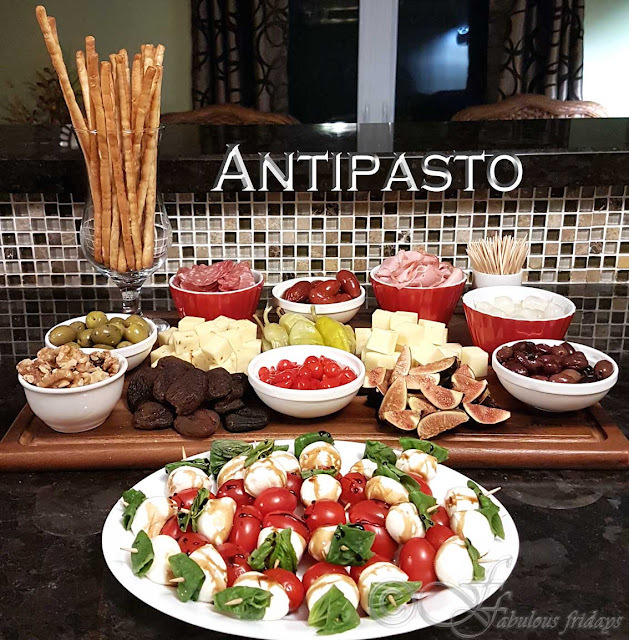 They are super delish and hit the spot right away. 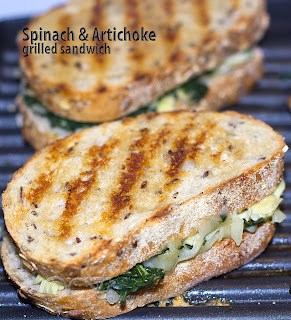 Make them for breakfast or as an accompaniment for lunch. Make sure to whip up a double batch as they decidedly taste better after a day. Warm them in the microwave for 10-15 seconds. Preheat oven to 400°F (200°C) and line muffin cups with paper liners. In a large bowl, combine flour, sugar, baking powder, salt, basil, pepper and baking soda. Add cheddar cubes. In a bowl, mix together yogurt, eggs, and butter until smooth. Stir into flour mixture just until well combined. Stir in sweet pepper to make a very thick batter. Spoon batter into muffin cups, dividing evenly. 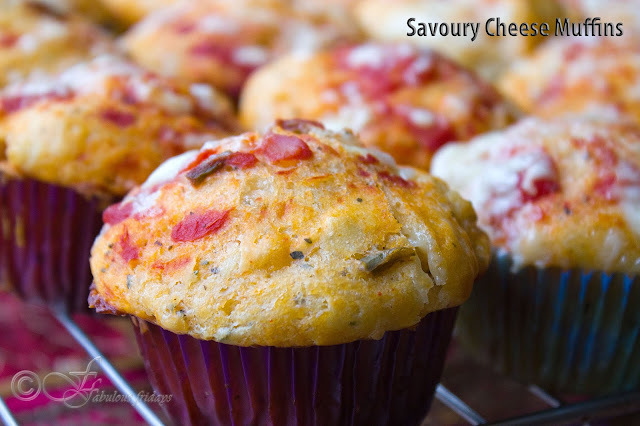 Spoon 1 tsp salsa on top of each muffin cup and sprinkle each with mozzarella. Bake for 18-20 minutes, until golden and a toothpick inserted in center of the muffin comes out clean. Let muffins cool in pan at least 5 minutes before removing, then let cool completely on a wire rack before serving. Muffins can be frozen in an airtight container for up to a month. Defrost at room temperature. Add jalapeno peppers for a spicy twist. Add chopped ham in the batter before baking to get ham and cheese muffins. Instead of basil use thyme or rosemary. Heat 1 tsp olive oil in a pan. Add the garlic and sauté for 30 seconds. 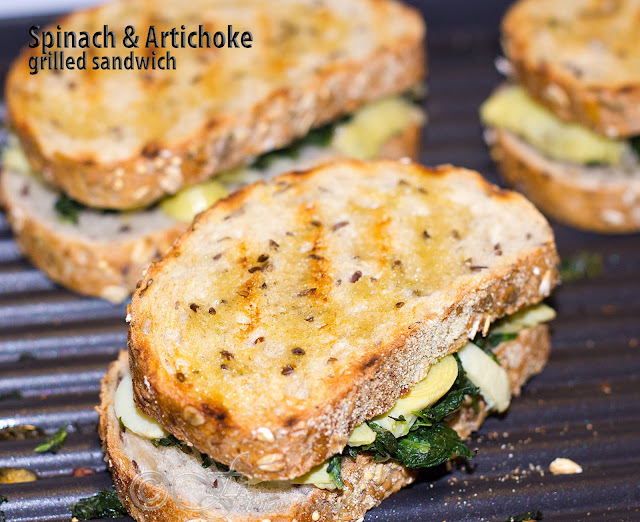 Then add the spinach and a pinch of salt, and sauté for a few minutes until just limp. Add the artichokes and sauté for another minute or so, until heated through. Stir in 2 tablespoons sour cream and another pinch of salt if desired. Spread butter (or olive oil) on one side of each of the 8 bread slices. Heat a grill pan to medium-high heat. Place 4 pieces of bread on the griddle, buttered side down. 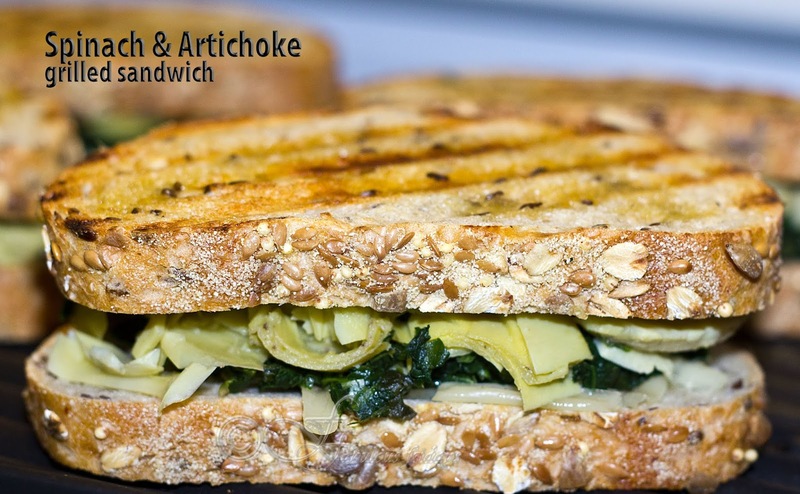 On each piece, spread some shredded cheese, the spinach artichoke filling, black pepper, some more cheese (1/2 cup cheese per sandwich), and the other piece of bread. When the bottom slice of bread is brown and crisp, flip the sandwich and cook until the bread is toasted on the other side and the cheese is melted. Serve hot and crisp for a delish lunch.